We would love to hear from you and start working on a concept for your new project. Kindly get in touch with us if you have any queries and we will get back to you as soon as possible. 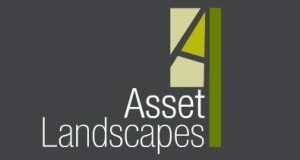 Providing Outstanding Landscape Construction and Landscape Maintenance For Over 20 years.